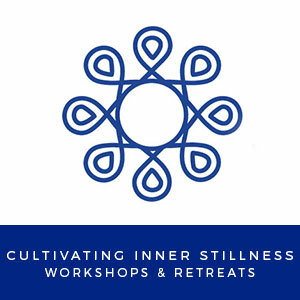 Our professional continuing education trainings, workshops and retreats emphasizes a whole person approach to learning with mindfulness as a central, grounding principle. 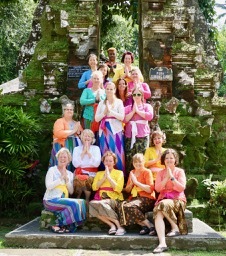 All are NCBTMB Approved. 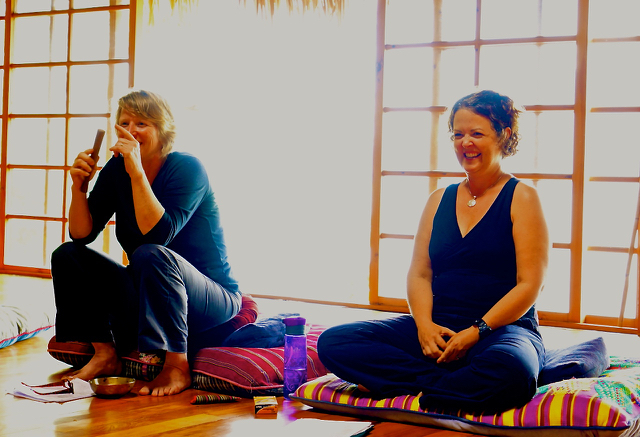 We offer continuing education on the topics of Breathwork and Sound Healing, Integrative Reflexology, Bodywork for Depression & Anxiety, Meditation & Mindfulness, Lymph Massage and Ethics. 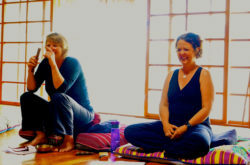 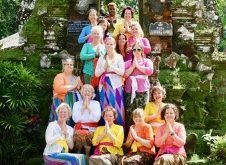 Our workshops are held at retreat centers close to the Appalachian mountains in Georgia, Tennessee, North Carolina, Virginia and New York and also internationally in Bali, Costa Rica, Italy, Mexico, Portugal and India.